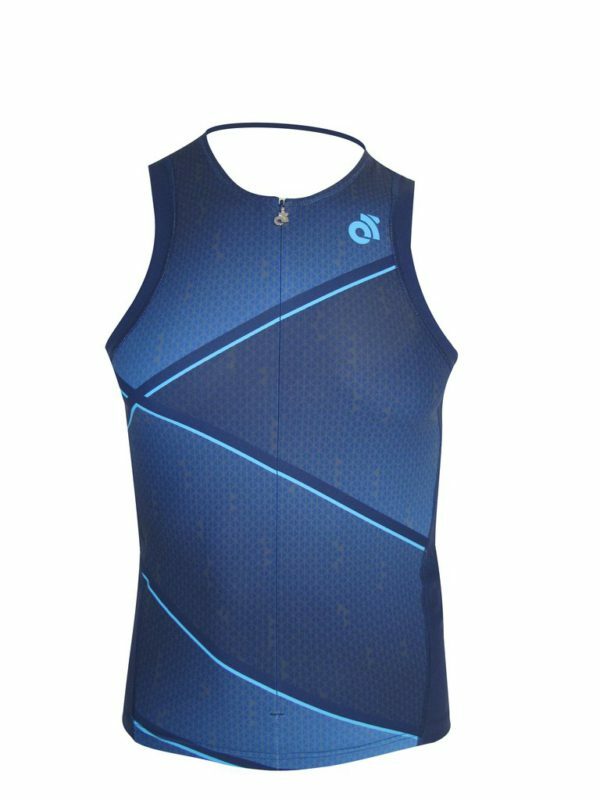 The Performance Link Triathlon Top offers the ideal piece for training or racing – it can be used every day or as race-only top, our Link Tri Top can do it all. 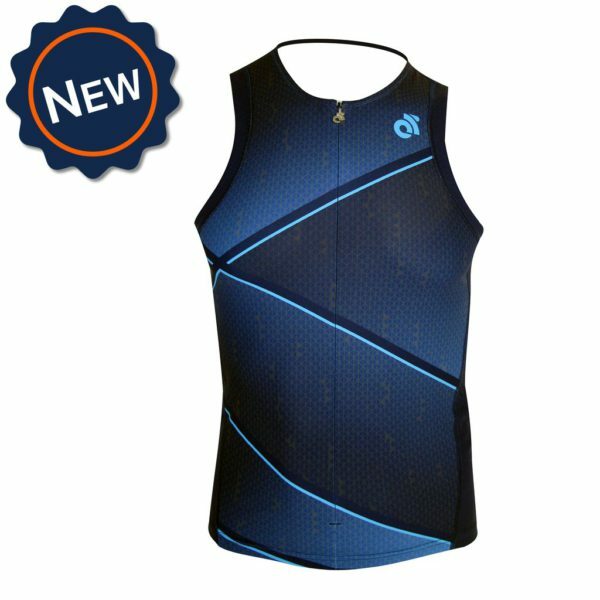 The Performance Link Tri Top features a more narrow tank style shoulder than our Blade Tri Tops. 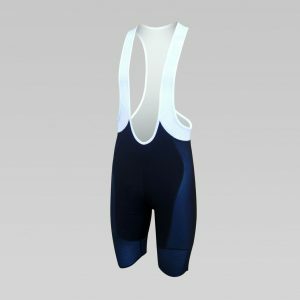 It has a hidden front zipper with a soft inner fabric to protect against chafing and all over flatlock stitching to provide increased comfort while reducing drag. 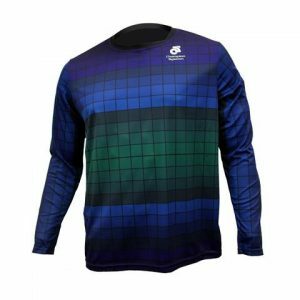 Narrow tank style construction. 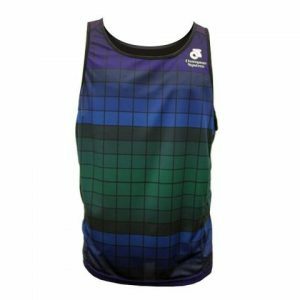 View our blade top for wider shoulder straps. 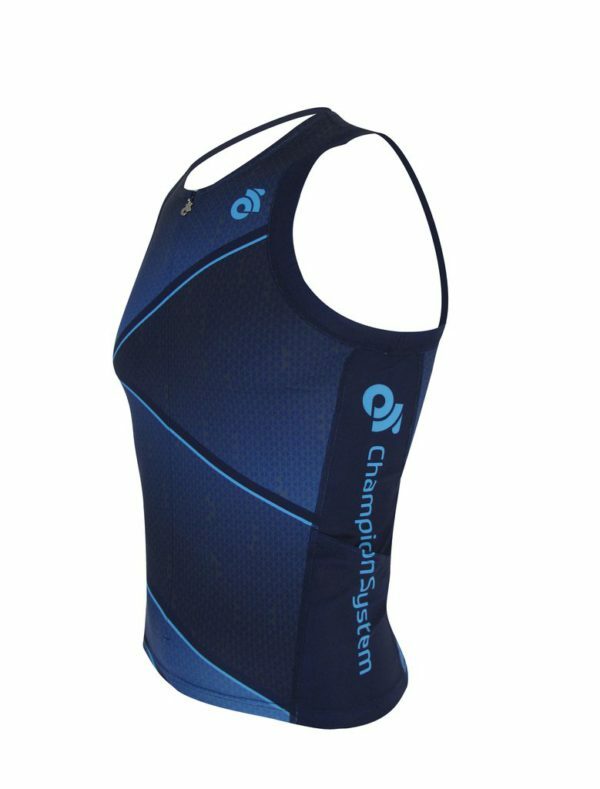 Extended sleeve and shoulder cut, designed to reduce chaffing whilst running and swimming. 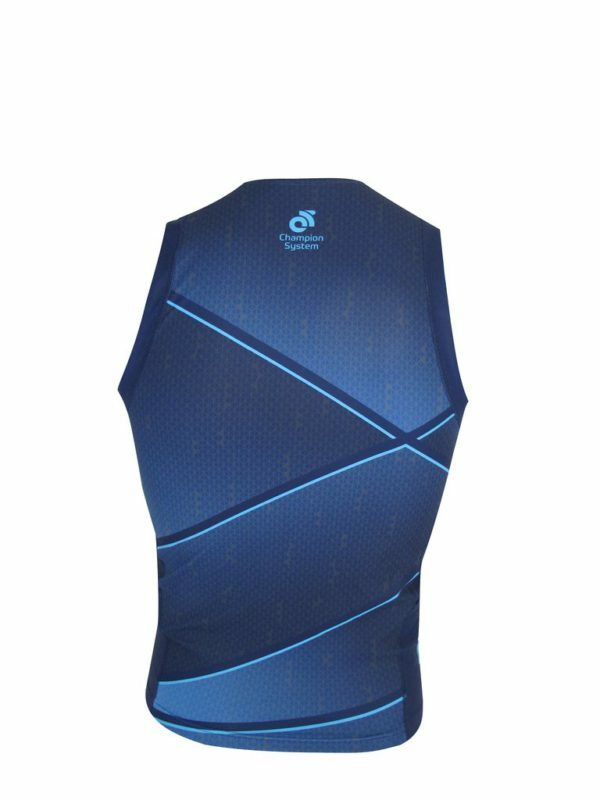 Two rear storage pockets, for an additional $10.